Whether you’re in San Diego on business or visiting one of our beautiful destination communities like Coronado or La Jolla, you won’t want to miss out on a trip to one of the few remaining authentic California beach towns: Imperial Beach. Often billed as the beach town that time forgot, Imperial Beach has remained true to the ideal of coastal California living and remains unscathed by the rampant development other beach communities have seen over the years. One of the reasons for the community’s local atmosphere is also one of it’s greatest attractions; it is virtually surrounded by state and national parks and wildlife refuges that attract hikers, bikers, bird watchers as well as surfers. Home to more than 6 miles of unspoiled sandy beaches, a wooden fishing pier, a YMCA surf camp and a variety of local businesses catering to adventure seekers, Imperial Beach has something to offer everyone in the family whether for a day or for those wishing to stay a bit longer in the relaxing environment of old-school California. 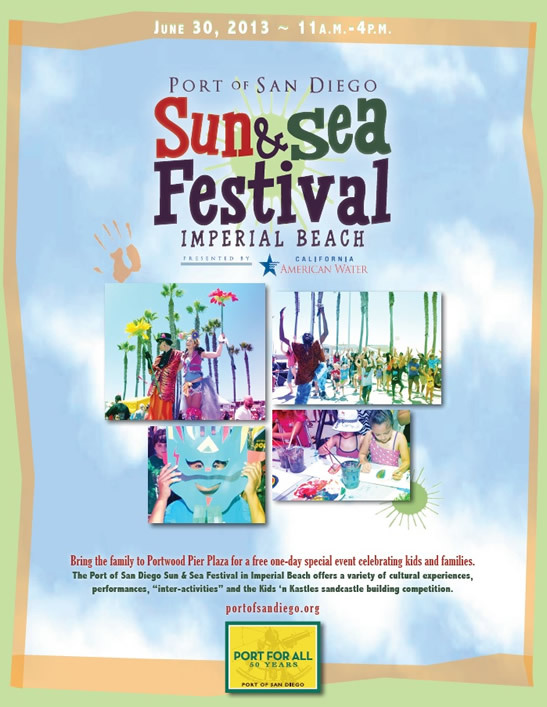 Below are just some of the things to do in Imperial Beach.